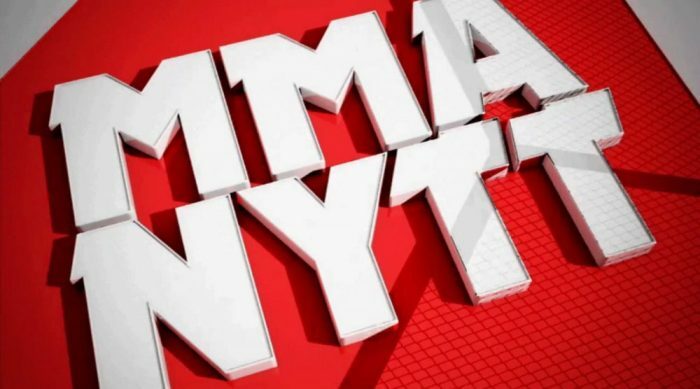 We are proud to announce the launch of MMAnytt.be - MMA news in French! In July we announced that MMA journalist Damon Martin was a part of our team and would be posting news for our English readers. Today we take another step to bring our news to the international market as we welcome MMAnytt.be, our Belgian sister site which will be completely in French! On MMAnytt.be we will do a deep dive of the Belgian and French speaking scene and give you the latest news and scoops. Of course you will also be able to read your favorite international news in French. The French speaking MMA fans have waited to get all their favorite news in French and we are determined not to let them wait any longer. There are alot of big MMA fighters who are French speakers, like Georges St-Pierre, Francis Ngannou, Tarec Saffiedine and Cheick Kongo. If you speak multiple languages you can switch using the flags in the header. Stay up to date on MMAnytt.se, MMAnytt.com and MMAnytt.be for more big news coming in the future!